Claim volunteer funding at The Hunslet Club? Cliff is an Honours graduate from Sheffield University who went on to complete a Masters at Leeds University. 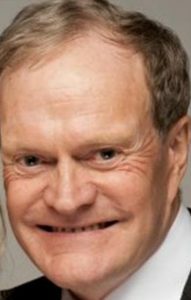 Having spent his professional life in the Education sphere, he held positions that include CEO of Bradford Education’s Careers Guidance Service, and CEO of the privatised Careers Bradford Ltd. He also set up various EU funded projects including Eurotrain and the UK National Centre for Careers Information in Europe. A fluent French speaker, his outside interests include foreign languages and Rugby League. He has organised numerous rugby exchanges with France since 1979, acting as interpreter for the RFL, and part-time rugby journalist. He has been involved with The Hunslet Club since 1979. Andrew was born and raised in Hunslet, coming from a well-known local rugby league family. He’s the founder and owner of Beadnall Copley Estate & Letting Agents in West & North Yorkshire. In addition to being a Trustee of the Hunslet Club he is a proud committee member of Hunslet Club Parkside ARLFC. 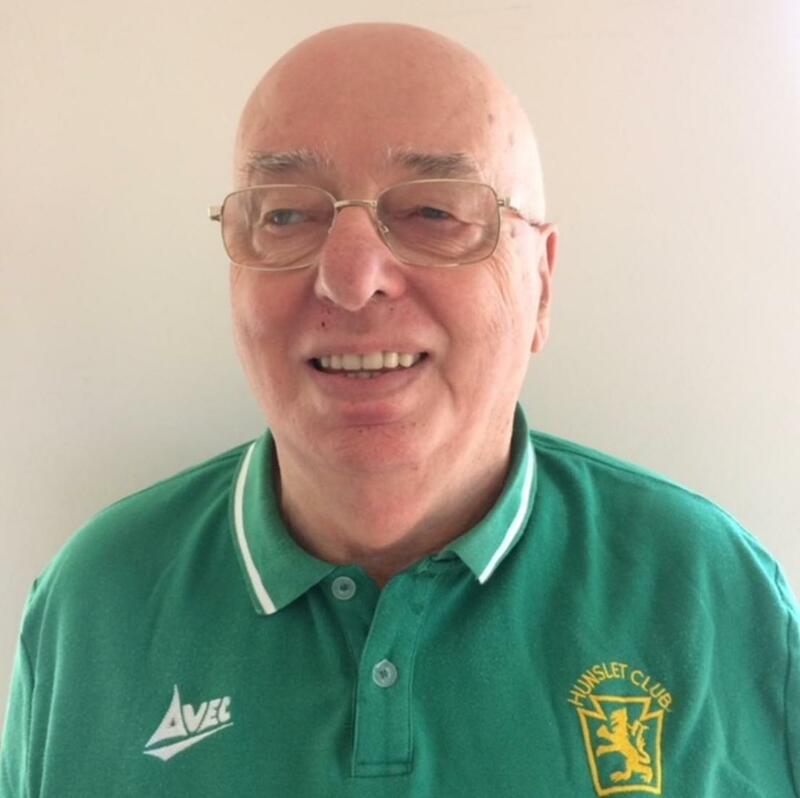 He Chairs the Hunslet CF & A Club Trust which for over 40 years has offered financial support to the youth, schools and sporting organisations of south Leeds. A keen sports enthusiast, Andrew is a Vice-President of Hunslet RLFC and a Taverner at Leeds Rhinos. He has long been a supporter of Cancer Research UK Leeds Centre as the principle sponsor for 10 years of the Bramham Park Fun Run and is a former fund-raising committee member for the Yorkshire Cancer Centre at Cookridge Hospital, Leeds. Richard Shaw is an Operations Director for Mace Group who are a leading international construction and consultancy company. 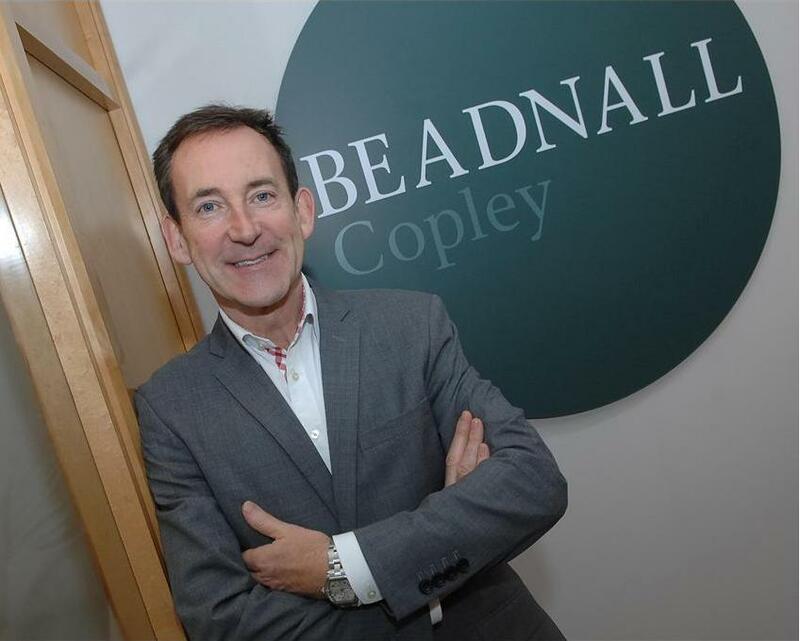 Richard leads the consultancy business within Yorkshire and the North East supporting clients in the planning and delivery of property and construction projects across a range of sectors. He is a Chartered Civil Engineer and qualified Project Manager (PRINCE2 and APM) with a passion for developing others through mentoring, coaching and engagement across the wider skills agenda. 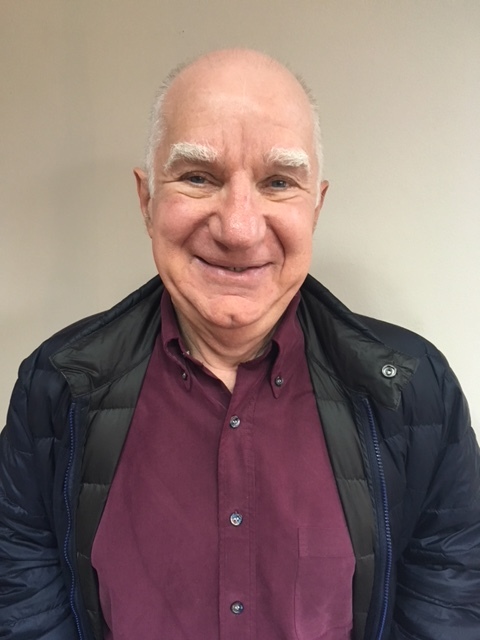 Richard is a relatively new Trustee of the Hunslet Club, bringing a wealth of experience and expertise in strategic planning and governance. 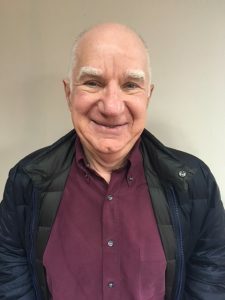 As the Managing Director of a leading energy conservation company for over 40 years, Eric brings his wealth of business knowledge to the Hunslet Club, contributing to our organisations overall commercial and strategic direction. Eric is also a trustee for the Waterside Charitable Trust, spending time in Kisumu, Kenya, helping to provide lifesaving financial and fundraising support for a women’s clinic and youth centre. 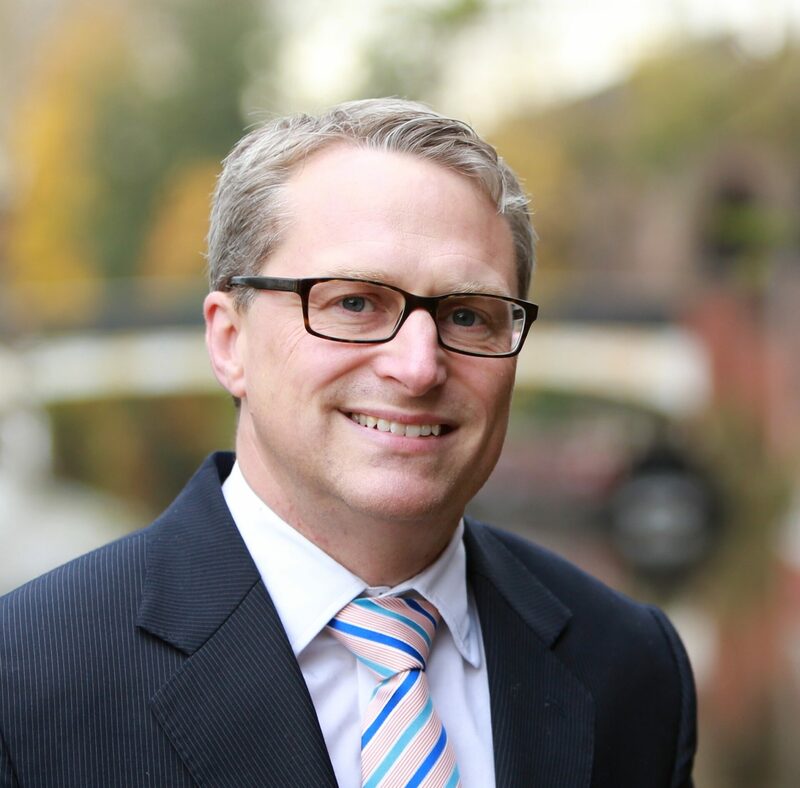 David is a graduate of Warwick & Bradford Universities, a Chartered Fellow of Institute of Personnel Management, a Fellow of the Institute of Directors and a member of the Chartered Institute of Management. He has held a number of HR roles including those at board level before moving into academia roles. 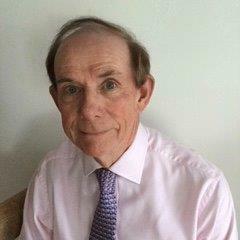 He has been the Dean of two business schools as well as Deputy Principal of Park Lane College and Leeds City College before retiring from this position in 2013. His passion is sport, particularly football at which he played for both his universities and at semi-professional level. He is a lifelong Sheffield Wednesday supporter and keen Leeds Rhinos supporter (and Headingley Taverner ) and has worked with the charitable foundation of both clubs. The trustees have pleasure in presenting their report for the year ended 31 August 2017. The Hunslet Club for Boys and Girls (the “Club”) was founded in 1940 as Hunslet Boys Club and became a Registered Charity in 1964. The Club is governed by a Trust Deed dated 29 March 1974 which incorporates the Constitution adopted on 28th October 1946, as amended by an Extraordinary General Meeting of Subscribers on 10 April 1995. On that date the Club adopted its present title, and declared its short title as The Hunslet Club. Its objects were also amended to include girls as beneficiaries as well as boys, and to extend the age-range of all potential beneficiaries to include children from 9 years old and young adults up to the age of 25 years. The Club has since extended its activities to include children from 18 months old and young adults up to the age of 25 years. Subsequent to 31 August 2008 all assets and liabilities of the Club were transferred to a company limited by guarantee and operating as a charity with the same objects. The Club is run by an Executive Council of up to 15 Trustees, which meets five or six times a year and which may delegate any of its powers to specific sub-committees. Additional or replacement Trustees are appointed by the Executive Council, which takes into account their qualifications, experience and suitability. Their appointment is then subject to confirmation by the following Annual General Meeting of the Company. New Trustees will be briefed by the existing Trustees and the Chief Executive Officer. New trustees will also have a tour of the facility where they will be introduced to key employees and achieve a greater understanding of the day-to-day activity. The Club has been steadily increasing its number of Trustees to ensure the widest range of expertise possible. The Club employs a full-time Chief Executive Officer who is responsible for the day-to-day management of the Club. The Chief Executive Officer reports to the Trustees at their meetings. The Hunslet Club has formed partnerships with many other similar groups and encouraged these groups to use the facilities at Hunslet. Our partners are Leeds Children’s Services, Leeds Youth Service, Probation Service, Police and Community Clubs of Great Britain, Primary Care Trust, Social Services, Leeds Leisure Services, Leeds Youth Offending Team and Leeds United Football Club. The Club is also in partnership with smaller voluntary sector groups, including Hamara Centre for Healthy Living, Hunslet Nelson Cricket Club, church groups, dance groups and football teams who use the Club to deliver part of their work. Before the end of the year covered the Club lost its President and inspiration, Martin Arnold M.B.E. who passed away on 28th April 2017. The object of the Club is to promote the physical, social and educational development of boys and girls aged between 18 months and 25 years in the district of Hunslet, and the adjacent districts of Leeds, through the provision of social, recreational, educational and sporting activities. The Club is open 7 days a week and offers vocational training to young people between the hours of 09:15 and 14:35 Monday to Friday. 230 young people participate in a variety of activities that include, hairdressing, beauty, dance, music, catering, plumbing, joinery, bricklaying, plastering, car mechanics, bike mechanics and sport. The Club is registered Approved to deliver Pearson BTEC Courses and NOCN Functional Skills. The evening and weekend programme had a recorded membership in 2016-17 of 3000. The activities on offer include ballet, football, cheer-pom, youth club, singing, boxing, break-dance, hip-hop, rugby, gymnastics, performing arts and music. The Club has continued to enjoy the benefit of many volunteer helpers in providing its services. The Trustees are unable to place a monetary value on these services but wishes to record its appreciation of and thanks for, the work of all volunteers from which the Club and its members have benefitted during the year. Vocational Education: We continue to deliver alternative education to students who struggle in a formal education setting. Our retention and achievement rates are good and our student satisfaction is excellent. Youth & Activities: Our evening membership continues to grow and has exceeded 2700 members this year. We offer 98 activities each week at The Hunslet Club and 24 activities at other sites in the city. We have kept the cost at 50p for youth clubs and £1.50 for the majority (85%) of other activities. This price has not risen in the last 18 years. Rugby: Our rugby section continues to grow. We now have 9 junior teams and 3 senior teams. Our senior first team compete in the highest league at amateur level. Two of our players represented their country in international competition. © Copyright 2019 The Hunslet Club. All rights reserved.